What: Is your RP winding down for the night? Are you ready to just sit back, relax and let someone else tell the story for a while? 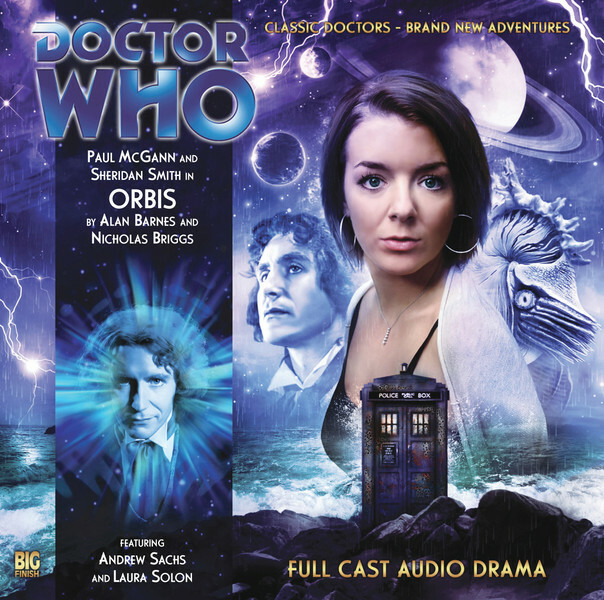 Then tune in to Diera's Story Time, a one-hour, twice-weekly run of audio plays (created by the wonderful folks at Big Finish Productions) and settle in for a night of adventure and drama. The Doctor has fallen to his death. His companion, Lucie Miller, has returned to her life on Earth, grief-stricken. Then, one night, an alien visitor arrives at her front door and shoots her. Could it be that Lucieâ€™s days with the Doctor are not over? She will only find the answer on the planet Orbis. A planet where all forms of life are facing violent extinction.